It is increasingly challenging for today’s enterprises to effectively manage mobile activity and control costs in real time across this vast, diverse, and continuously evolving communications environment. 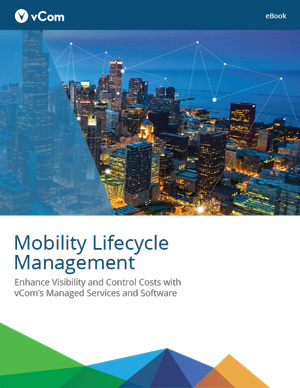 Learn how vCom’s Mobile Lifecycle Management, a simple yet comprehensive cloud-based mobile management platform, and experienced professional services team can help your overburdened IT department. 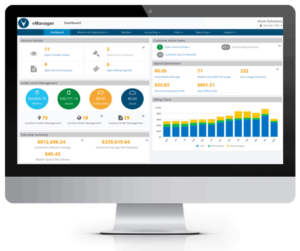 Cloud-based, vManager 7.1 includes a sweeping array of features aimed at improving IT lifecycle management. 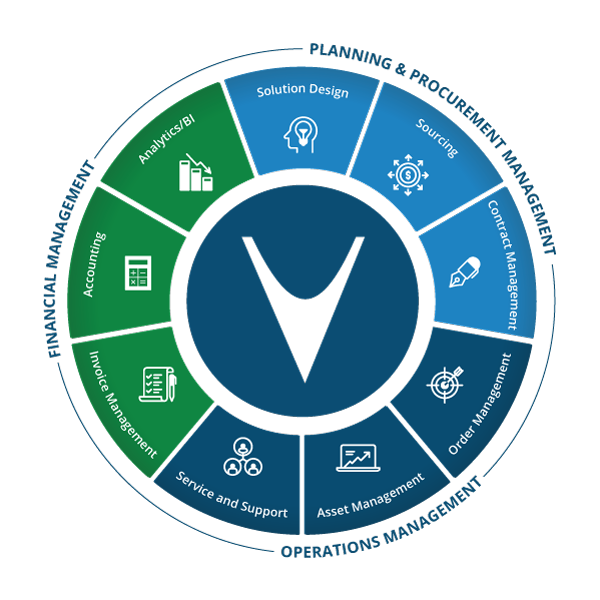 vCom announces the expansion of its investment in a Software Adoption Team (SAT) focused on customer success. Integration provides improved mobility issue management, efficiency, and ease-of-use with fewer user process request errors. The net result is lower IT costs with faster service! 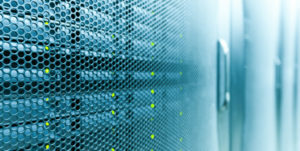 This new disruptive technology–replacing manual network optimization with intelligent application-level routing–has exponentially lowered network costs. vCom reaches new milestone winning #4 place in the Bay Area Best Places to Work Awards. The customer experience reigns. 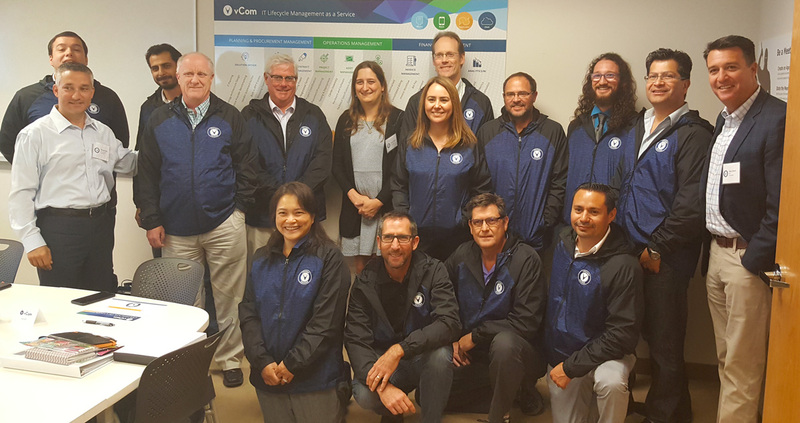 CEO Gary Storm and COO Sameer Hilal congratulate the latest vManager Certified customers this past June–including Stanford Children’s Health, Exchange Bank, and Monterey Mushrooms to name a few. These rock stars are ready to ditch their spreadsheets for software & managed services to enhance their IT lifecycle from procure-to-pay. 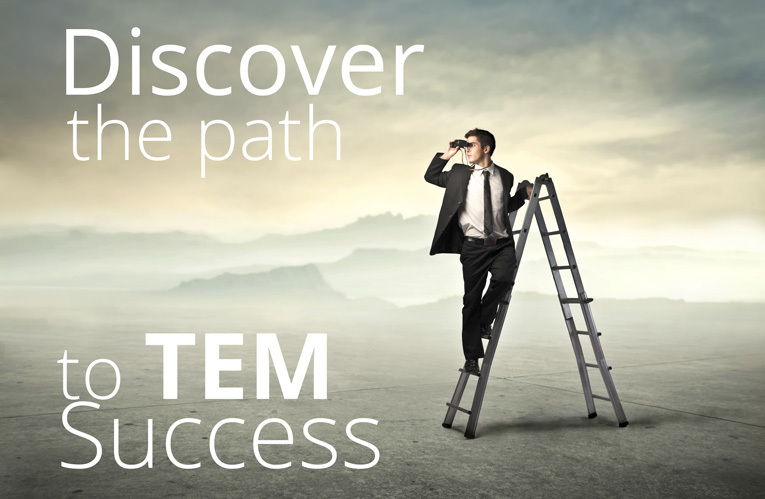 Research shows three key trends in Technology Expense Management (TEM). Before taking the plunge into IT spend management, get this free report full of insider information. Want to know the differences between IT expense vendors? 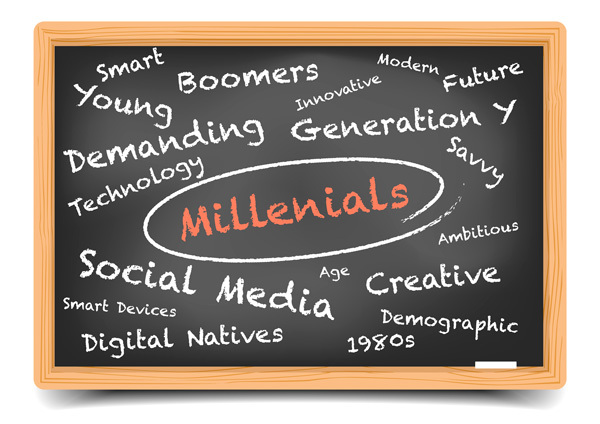 Get independent information along with our perspective and experience.